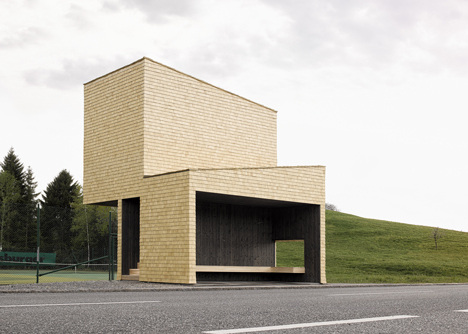 Who could ever imagine that the finest bus stops are in an Austrian town of 1,000 residents? 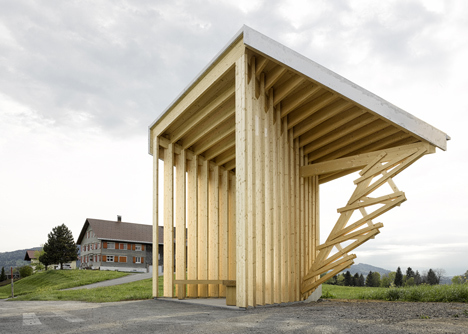 Seven architectural firms are designing one bus stop each, at Krumbach aiming to international exchange of ideas, the emergence of different architectural vocabularies, the collaboration, in order to complete a project that will make this small town even more popular, despite the fact it attracts 30,000 tourists every year, thanks to its archaeological sites. Among the participating architects is Sou Fujimoto, who has designed the Serpentine Gallery Pavilion last year. It’s the only stop that doesn’t remind of a shelter, but of a watchtower. Βesides, the town is famous for its topography and it’s called Bucklige Welt -meaning “humpbacked world”. 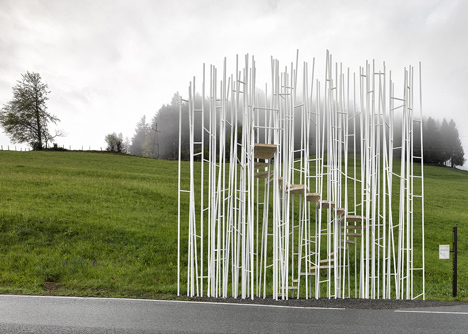 White steel rods shred the ground and create the impression of either a forest or a tower. 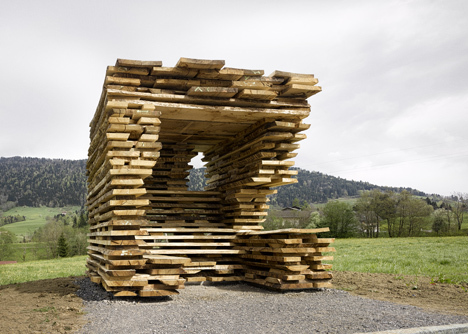 Pritzker winners, Wang Shu and Lu Wenyu of the Amateur Architecture Studio, designed a wooden shelter, based on the idea of the camera obscura. As if a folding camera, it is divided into two parts. The “lens” is focusing on the topiary, while the etchings are guiding the glances. The Architecten de Vylder Vinck Taillieu’s proposal is another one to watch. 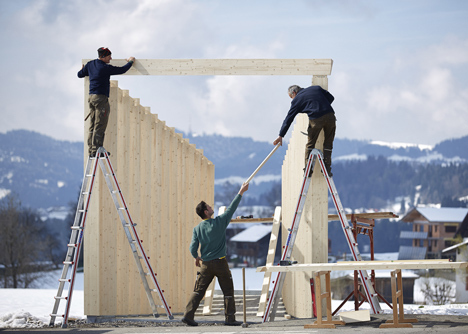 Inspired by the Alpine ridge and a work of American artist Sol LeWitt, the Belgian firm has designed a rooftop, which is defining a space. 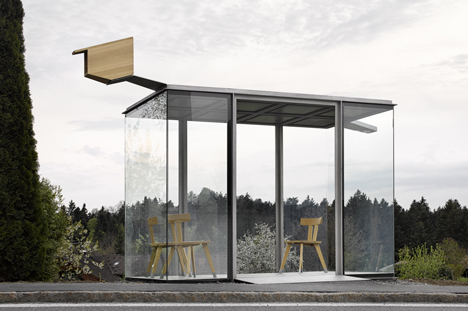 The other firms participating in the BUS:STOP project are from Russia, Spain, Chile and Norway. 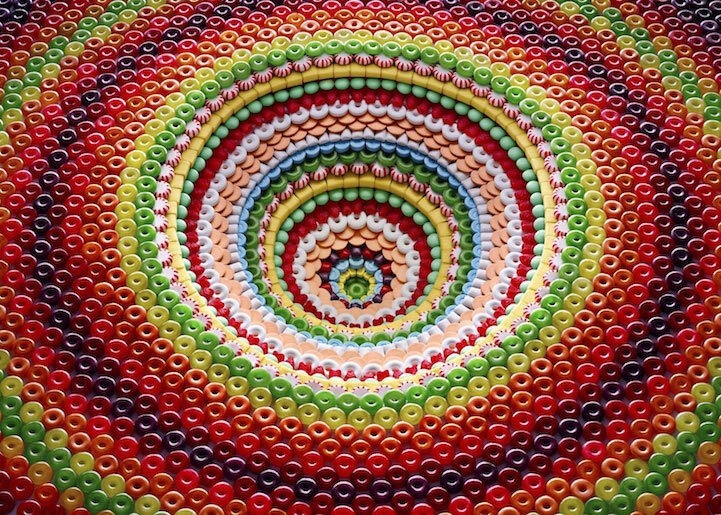 Each one came in touch with a local architectural firm, so as the latter would work as an intermediate. It would also ensure that Krumbach would be highlighted, via its traditions, architecture and its techniques. Architektuzentrum Wien president, Dietmar Steiner was in charge of the project, and touristic accomodation’s owners and businessmen of Krumbach financed it. The architects’ reward was not liquid, but holidays, where one can find monuments originating from the stone and coper ages, until the Roman times. 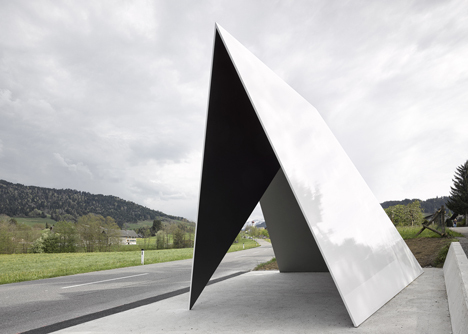 The bus stops are in use since May 1st, and at the same time an exhibition presenting the design and construction, is running at the Vai Vorarlberger Architektur Institut in Dornbirn. There Is A Shoe Church in Taiwan! 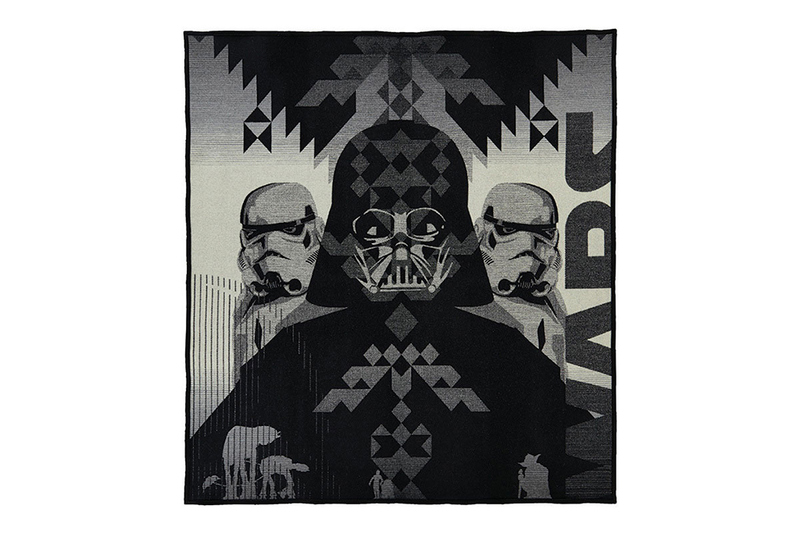 Star Wars Has Inspired These Blankets!